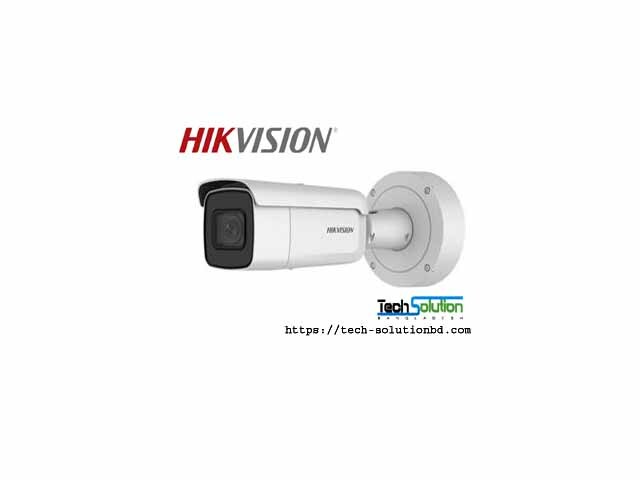 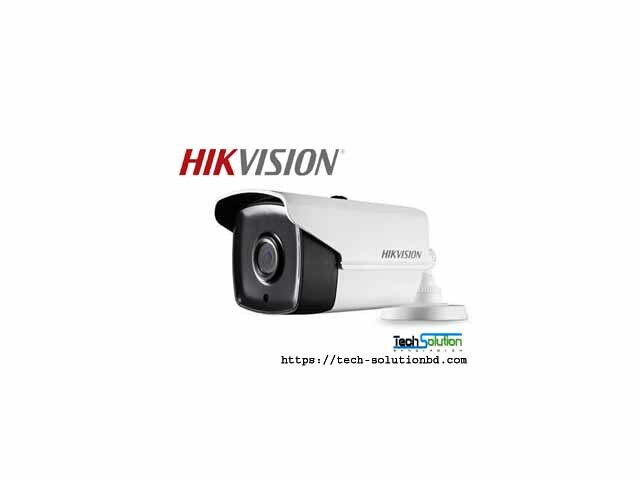 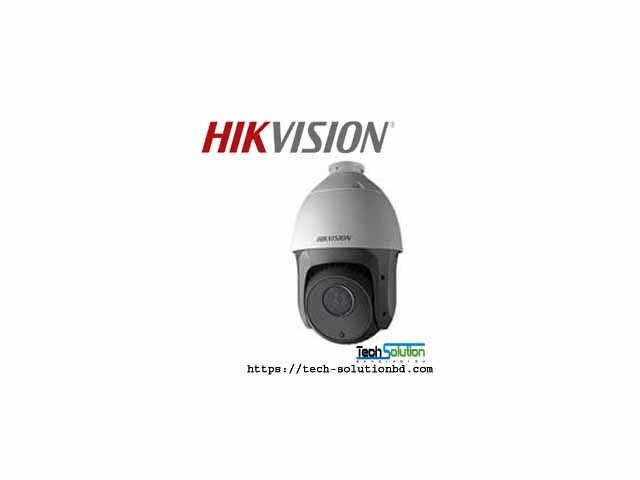 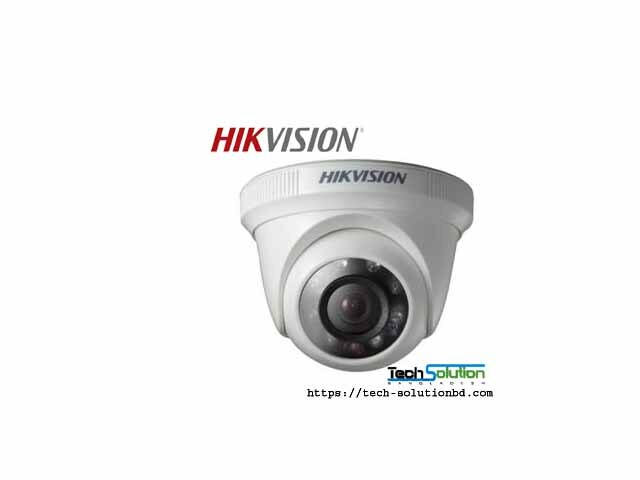 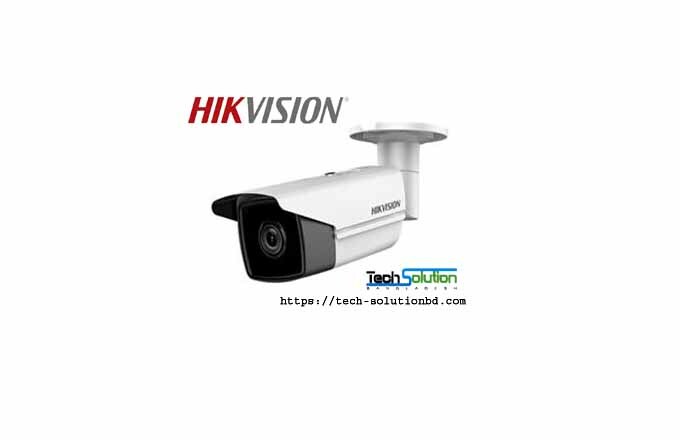 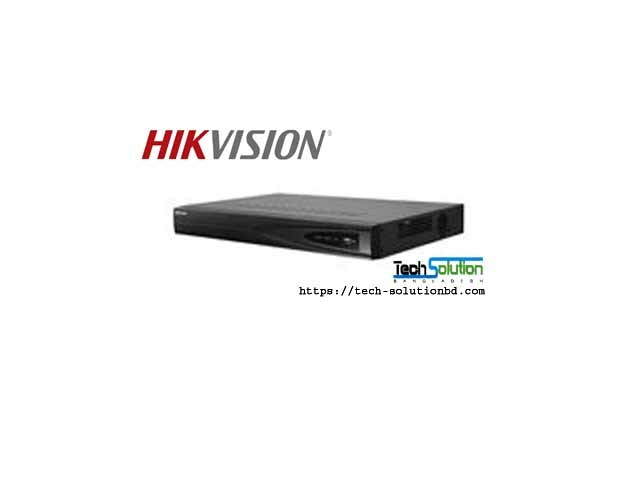 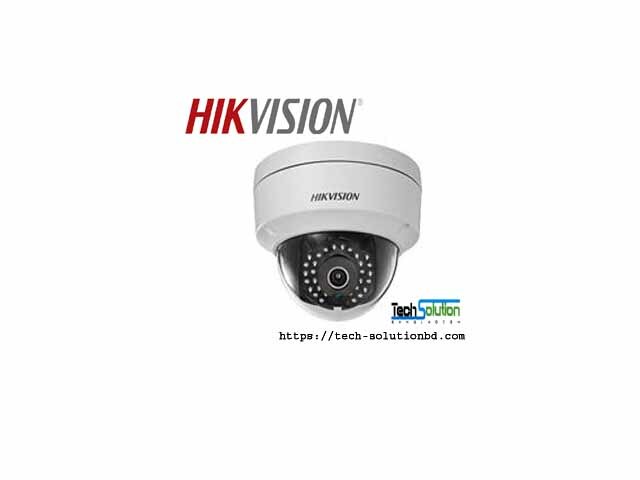 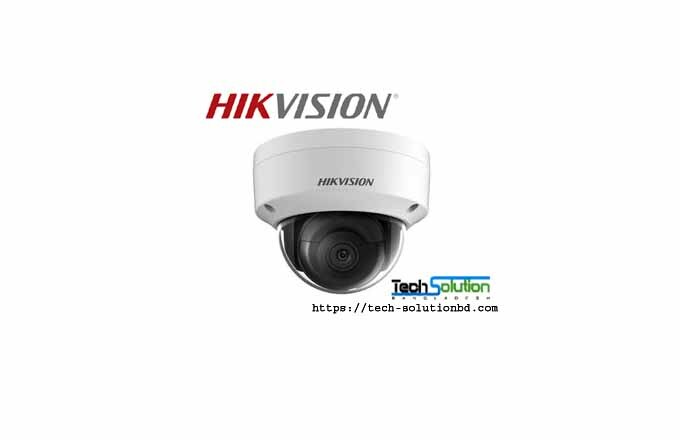 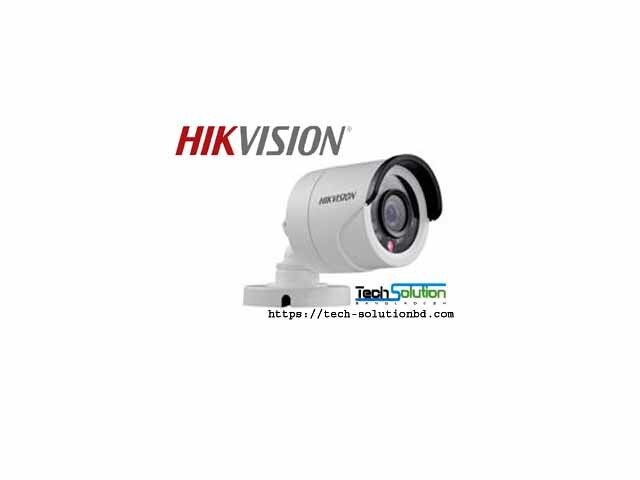 HIKVISION – Tech Solution (BD) Ltd.
Hikvision is the world’s leading provider of innovative video surveillance products and solutions. 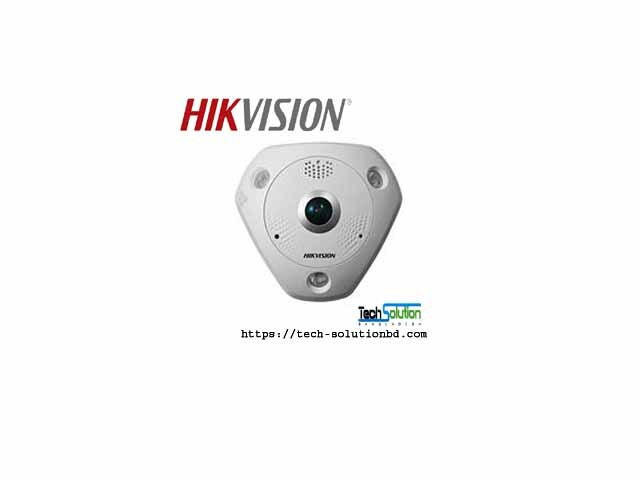 Hikvision now has more than 20,000 employees, over 9,300 of which are R&D engineers. 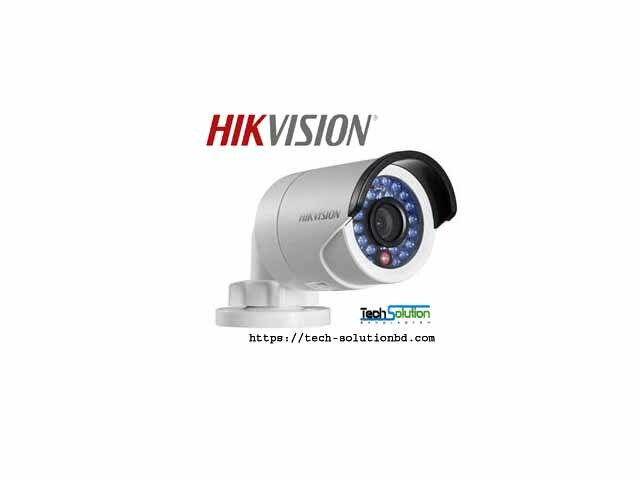 The company annually invests 7 – 8% of its annual sales revenue to research and development for continued product innovation. 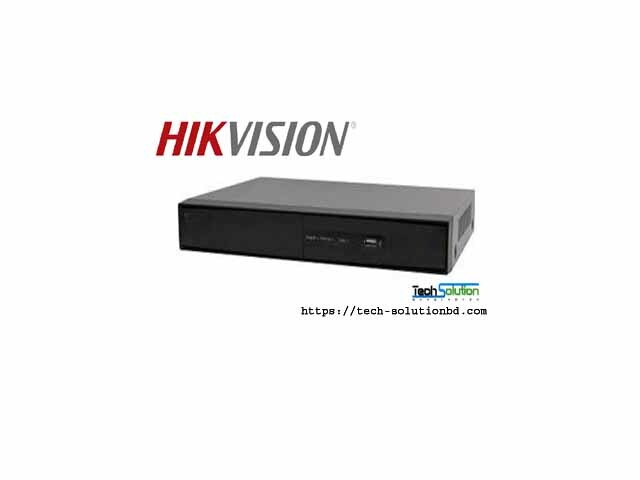 Hikvision has established a complete, multi-level R&D system that includes every operation from research to design, development, testing, technical support, and service. 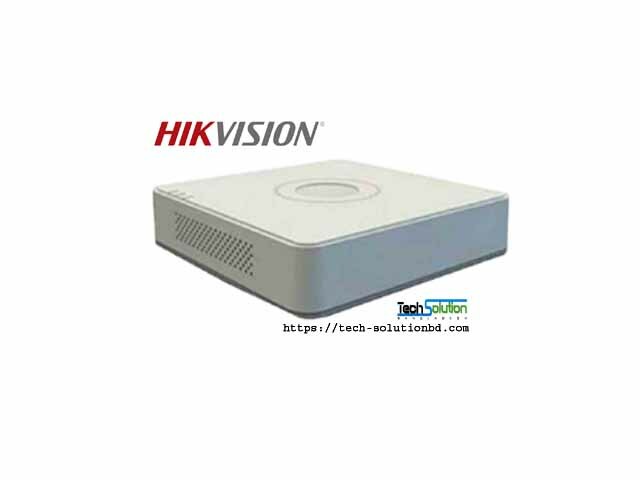 Centered at its Hangzhou headquarters, the R&D teams operate globally, including R&D centers in Montreal, Canada and Silicon Valley, California in North America, as well as Beijing, Shanghai, Chongqing, and Wuhan in China. 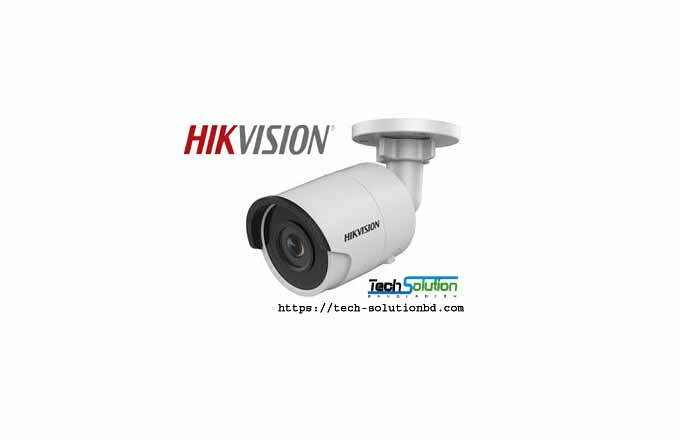 Hikvision has established one of the most extensive marketing networks in the industry, comprising 33 overseas regional subsidiaries and 35 branches throughout China mainland, ensuring quick responses to the needs of customers, users and partners. 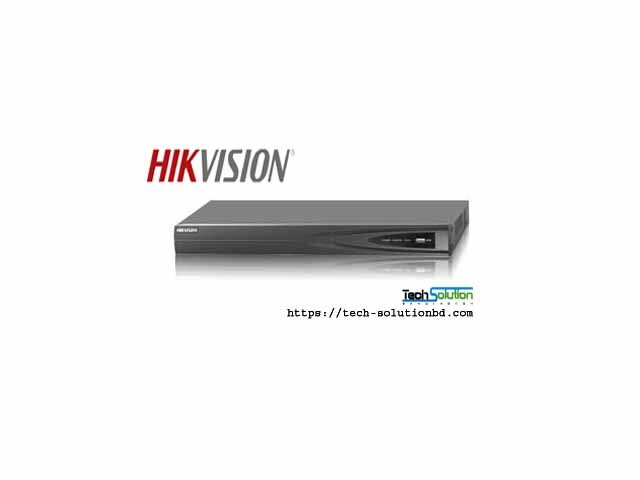 Hikvision products serve a diverse set of vertical markets covering more than 100 countries, such as the Philadelphia Recreation center in the USA, the safe city project in Seoul, South Korea, Dun Laoghaire Harbour in Ireland, Milan’s Malpensa Airport, and the Bank of India, to name just a few. 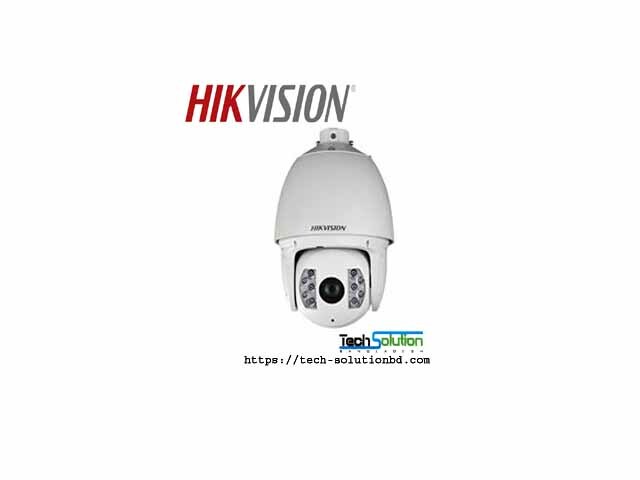 As the world’s largest security manufacturer, Hikvision has been a pioneer in the video surveillance industry’s revolutions in digitalization, networking, and intelligence. 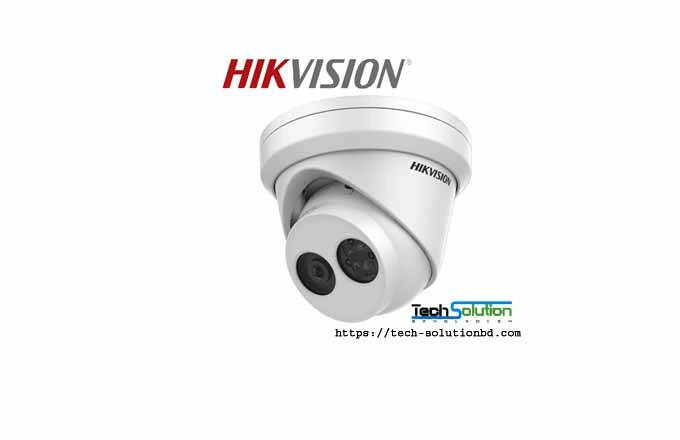 According to IHS report, Hikvision has topped the list as the world’s largest supplier of CCTV & Video Surveillance Equipment for seven consecutive years (2011-2017), and retains the number one market share position in virtually all individual equipment categories, including network cameras, analog and HD CCTV cameras, DVR/NVRs, and video encoders. 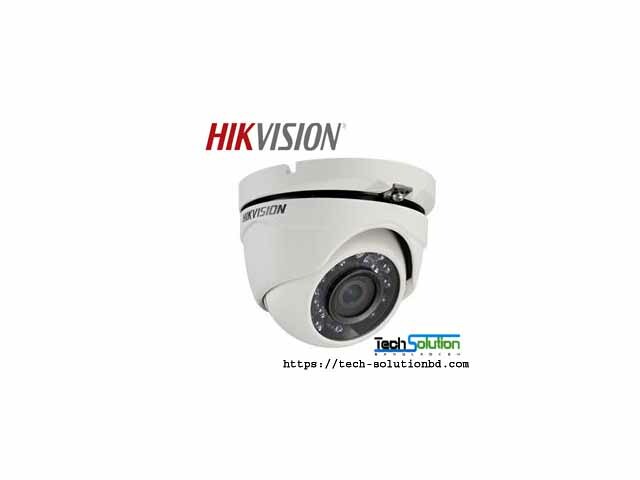 The company is also placed at the top of the rankings in A&S Magazine’s “Security 50” in 2016, following a rise to second place in 2015 from third place in 2014. 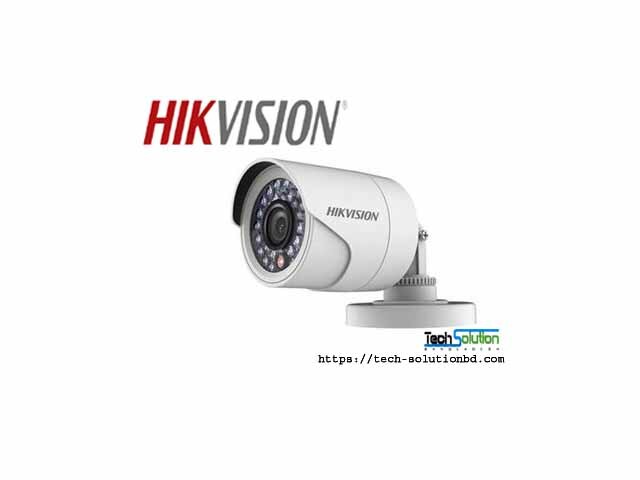 Hikvision went public in May, 2010, and is listed on SMEs Board at Shenzhen Stock Exchange.